Big Fresh Trout Fish Lying On Cutting Board. Stock Photo, Picture And Royalty Free Image. Image 60245516. 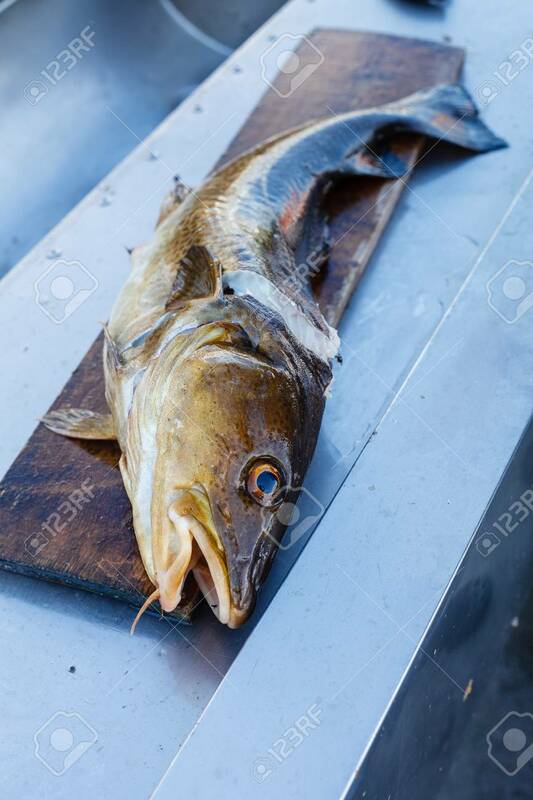 Stock Photo - Big fresh trout fish lying on cutting board. Big fresh trout fish lying on cutting board.